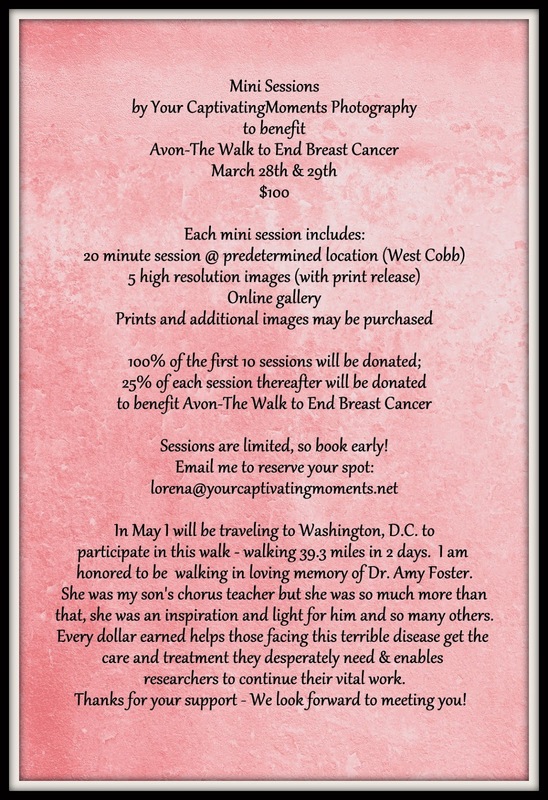 Fundraiser in Loving Memory of Dr. Amy Foster – Avon ~The Walk to End Breast Cancer! 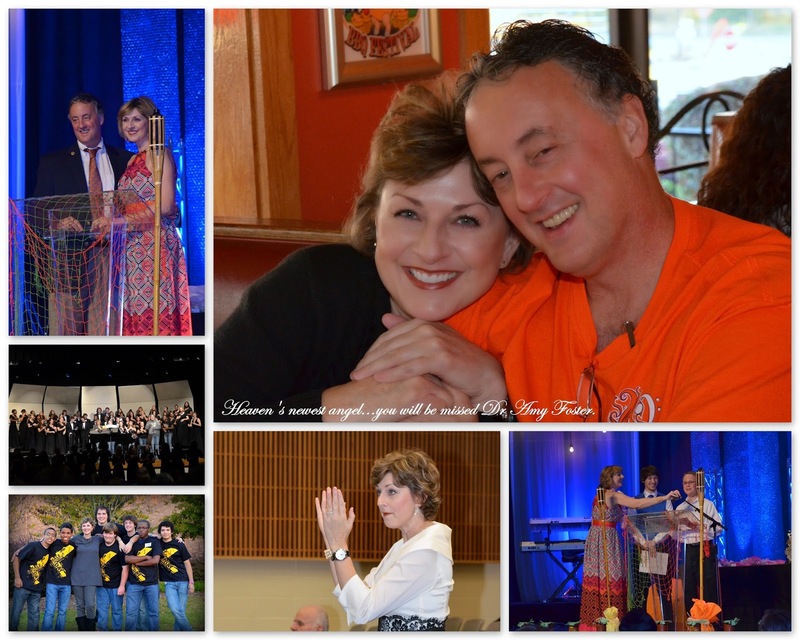 There was a tree dedication at North Cobb High School and Christopher was asked to speak, below is the link to listen. 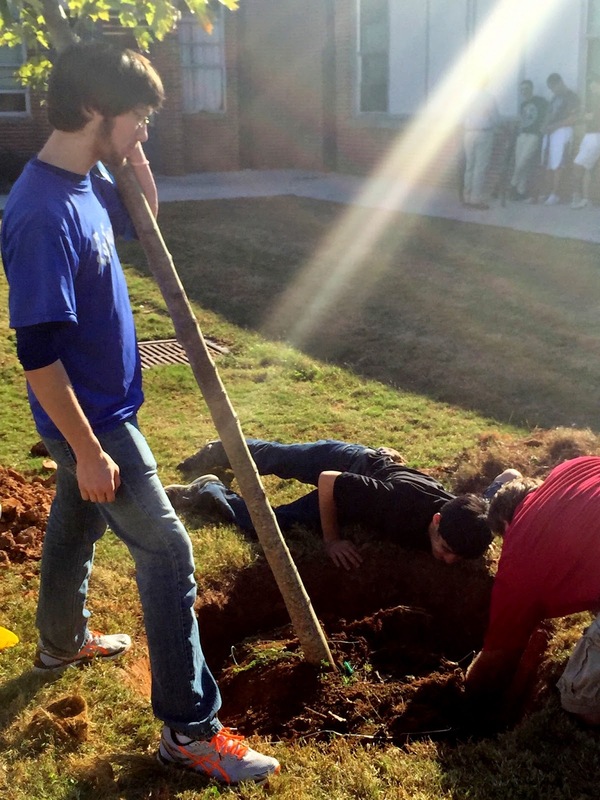 Her presence was shining down on them as they planted this tree in her honor.